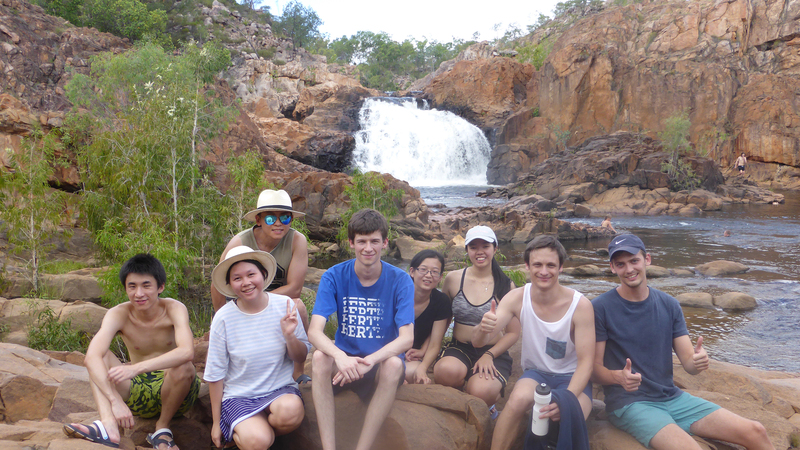 Residents ventured out to camp at Katherine Gorge & Edith Falls. 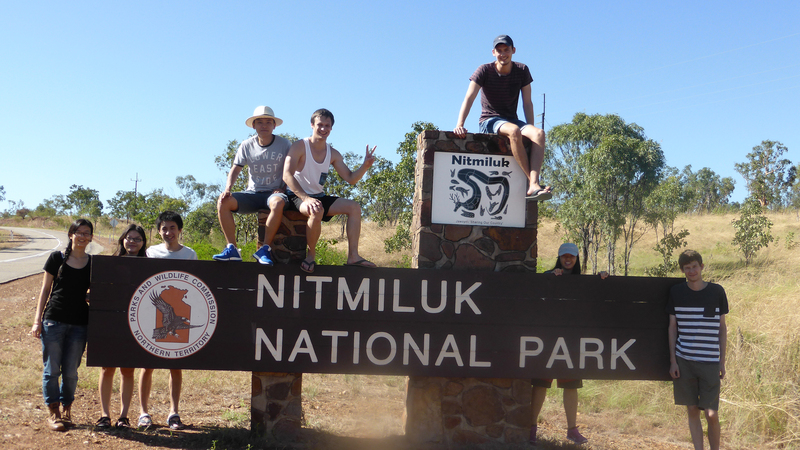 A cruise along the Gorge, numerous tourist destinations & a visit to Nitmiluk - they did it all. 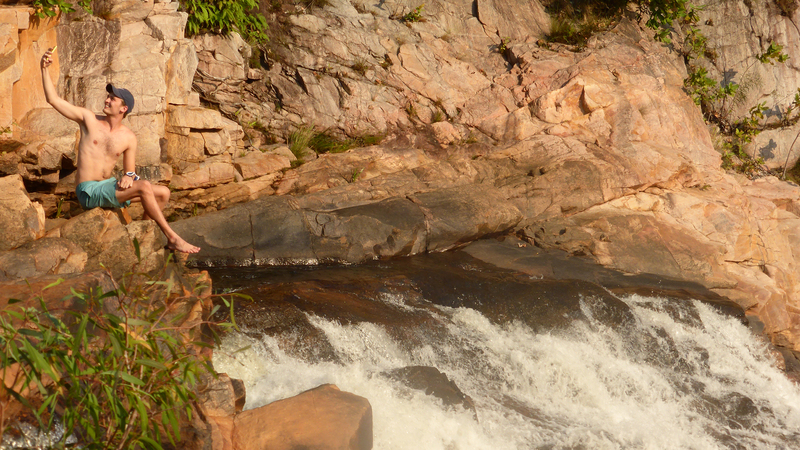 It was an unforgettable and wonderful experience to me. 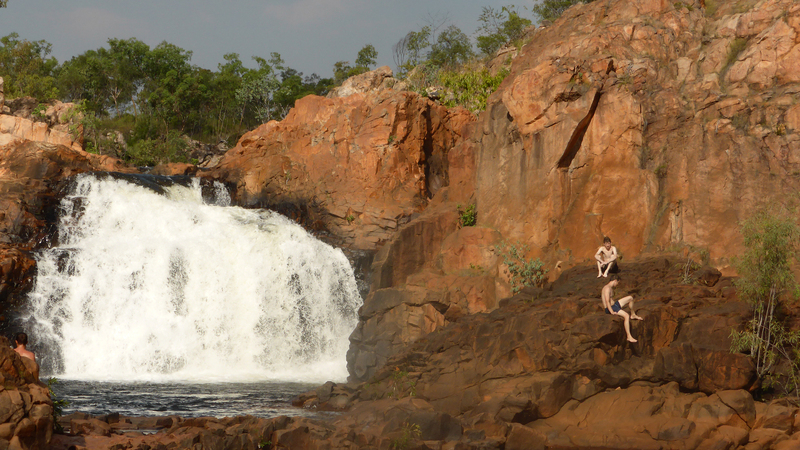 The highlight of the trip was camping in the Nitmiluk National Park. We became guests to the lovely wallabies and other animals’ home. 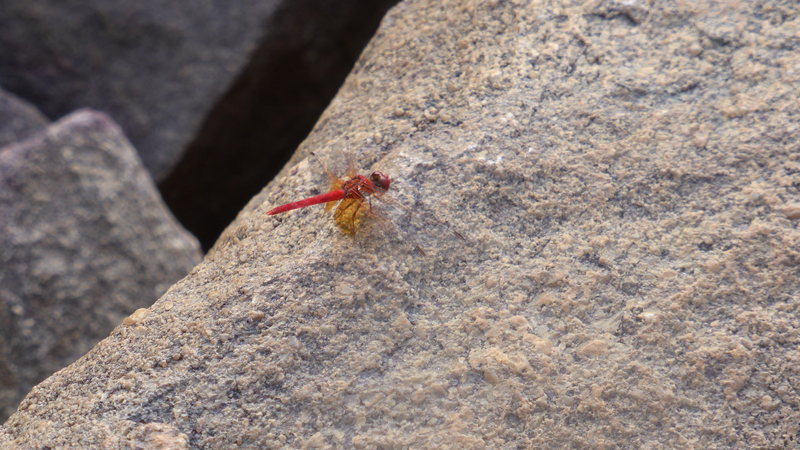 I highly appreciated the peaceful relationship among the Aussie, animal and the environment. 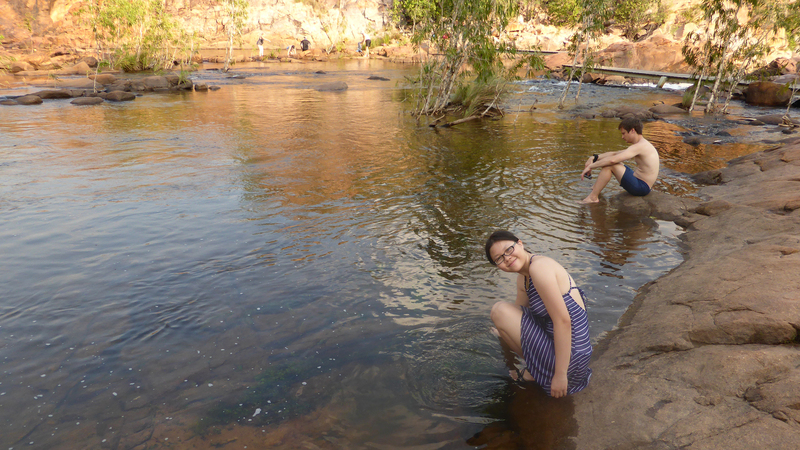 The Katherine camping trip is a beautiful memory in my exchange student journey definitely. 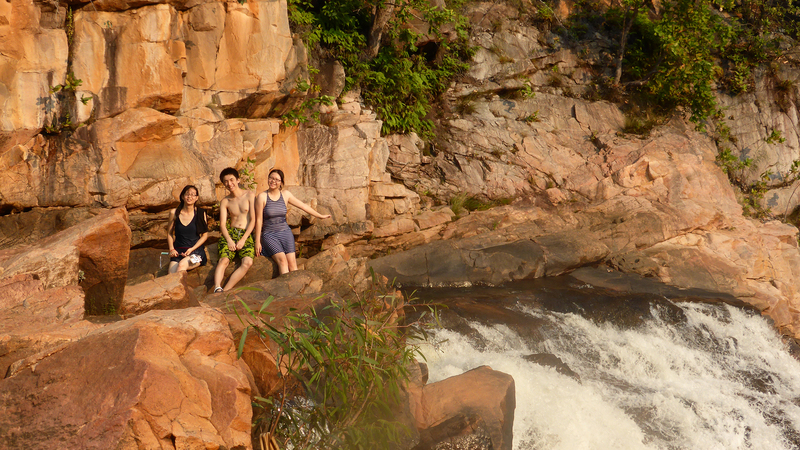 Thank you all for creating such amazing trip. 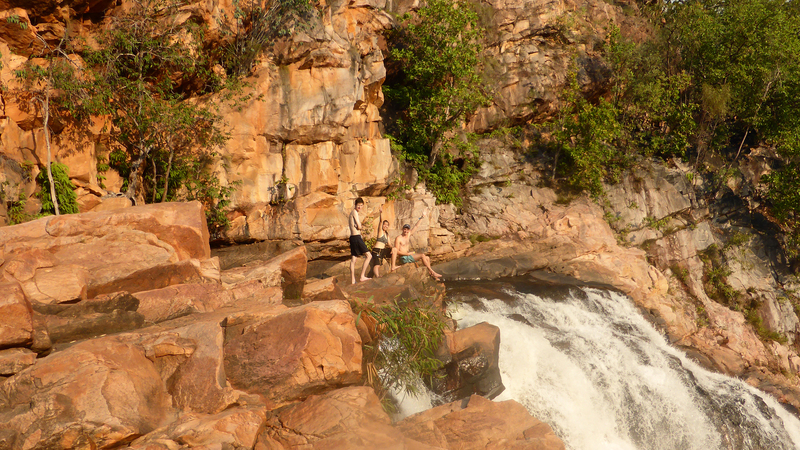 The trip to Katherine was amazing, especially the swimming in Edith Falls. 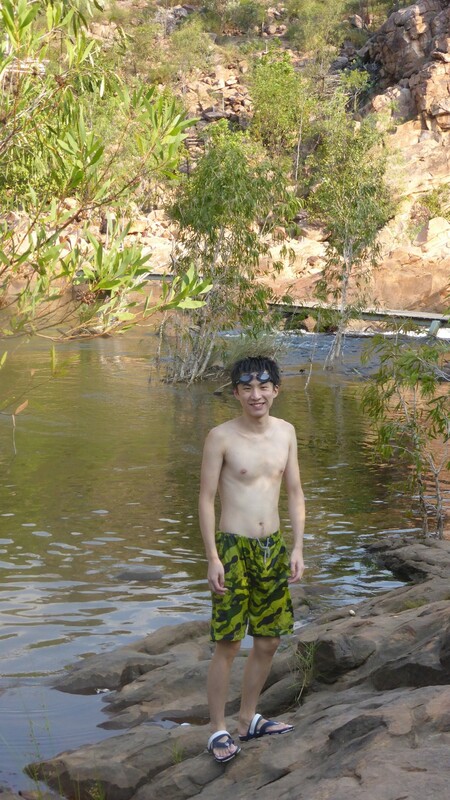 There we swam in the stream of the river, enjoying the cool water in a hot environment. 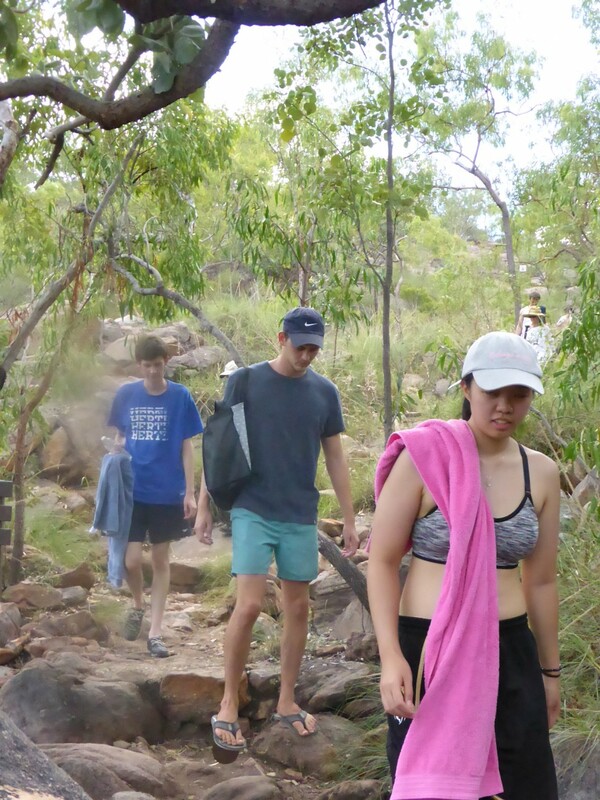 The other highlight was the Katherine Gorge cruise that offered beautiful colours, fresh water crocodiles and fascinating stories about the Jawoyn culture. 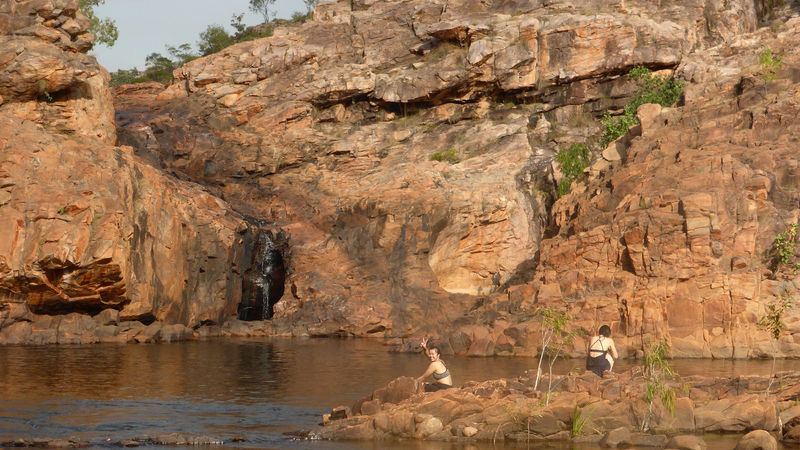 The trip peaked in another beautiful swimming place near the Katherine River ideal for a relaxing break before the boat went back to the starting point.